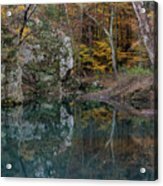 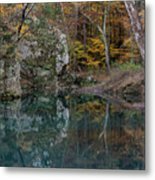 Fall In The Ozarks is a photograph by Joe Sparks which was uploaded on September 27th, 2018. 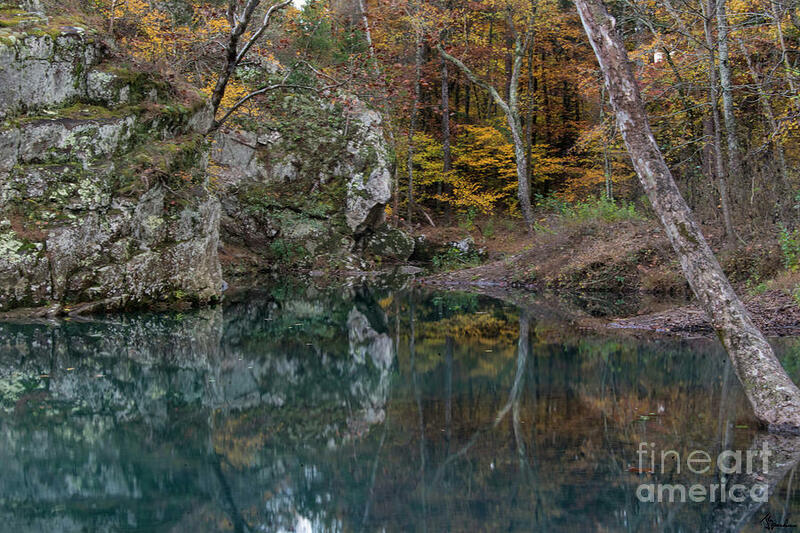 Fall colors on Hurricane Creek in the Ozark Mountains of Arkansas. 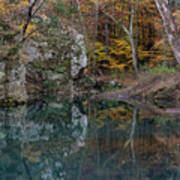 There are no comments for Fall In The Ozarks. Click here to post the first comment.